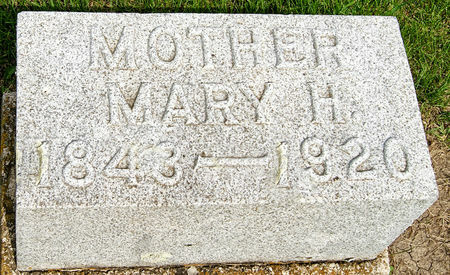 Mary Higbee was born in 1843 in Ohio and died July 24, 1920 in Bedford, Taylor Co., Iowa. She married 1) Water S. Crow in 1862 at Des Moines, Polk Co., Iowa and 2) Jacob Markwell. Searching for MARY HIGBEE CROW in Taylor County Iowa?